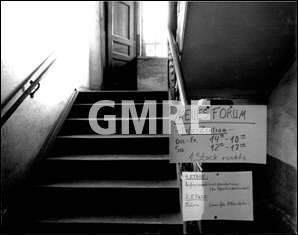 In the summer of 1989, many new civil rights groups and parties formed calling for reforms in the GDR. These often arose from already established opposition groups. 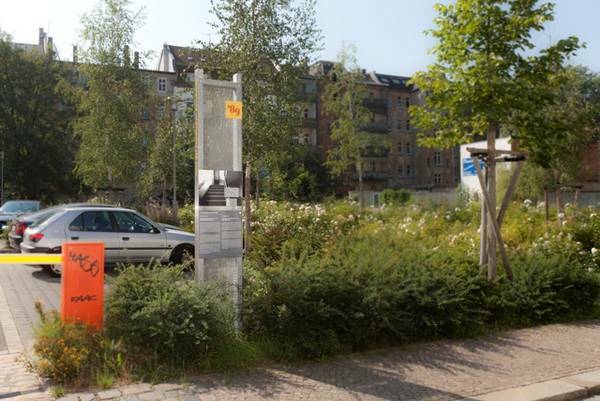 New Forum, a group founded near Berlin, gained the highest profile in early September. Within weeks, thousands in Leipzig also signed the founding manifesto. 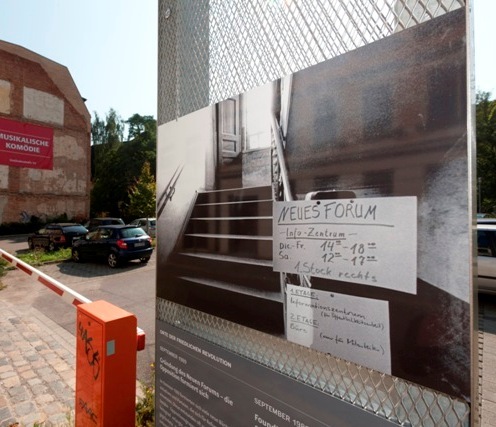 Although banned, on October 23, 1989, the New Forum Leipzig opened its first office and an information centre accessible to everyone at Dreilindenstraße 18. "Allow New Forum" was a key demand of the protest in the fall of 1989. On November 8, the official approval was received. The various new groups and political parties called for democratic citizens’ and human rights, control of the security apparatus, and disempowerment of the SED as well as encouraging greater political participation. With these aims they became the voice and hope of many. Thus, for the first time, there was an organized opposition alternative to the SED.